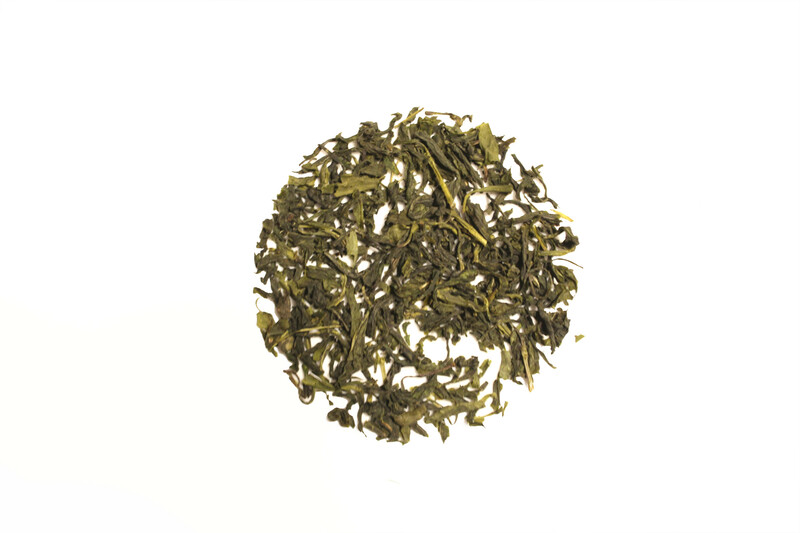 Mao Feng is a green tea that belongs in the cabinet of any green tea lover. It provides dark needle-like leaves that steep an intoxicating cup with sweet aroma and full flavor that only comes from the best green teas. A touch of honey that is the only thing this is needed when a touch more sweet is your cup of tea.